How bad do you want to finish PIT? to continue to remove moisture from the building. 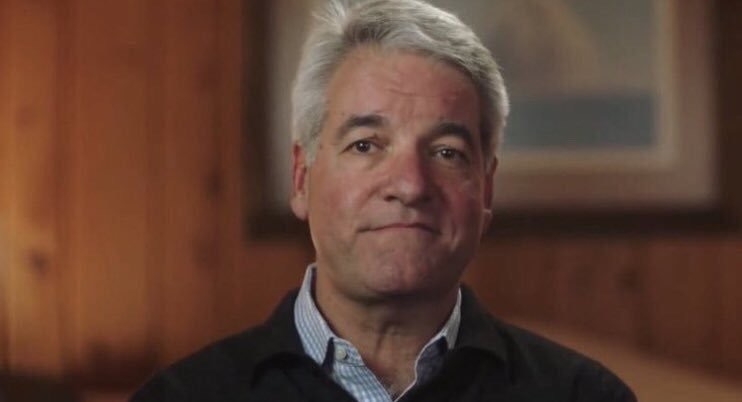 Property manager: How would you like to pay your $800 water bill? Property manager; How would you like to pay your $800 water bill?